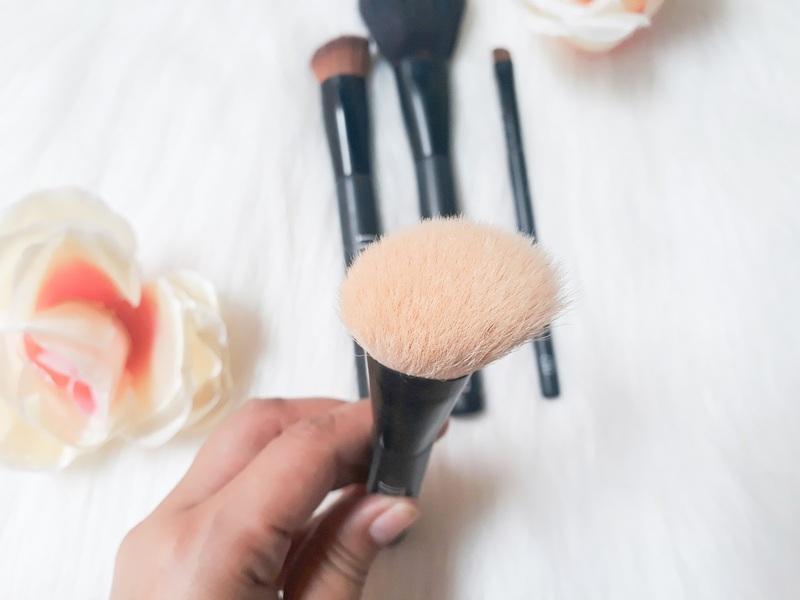 In my earlier years of blogging, I don't really know the importance of using brushes and why looking for a good quality brush is a must for every beauty blogger. 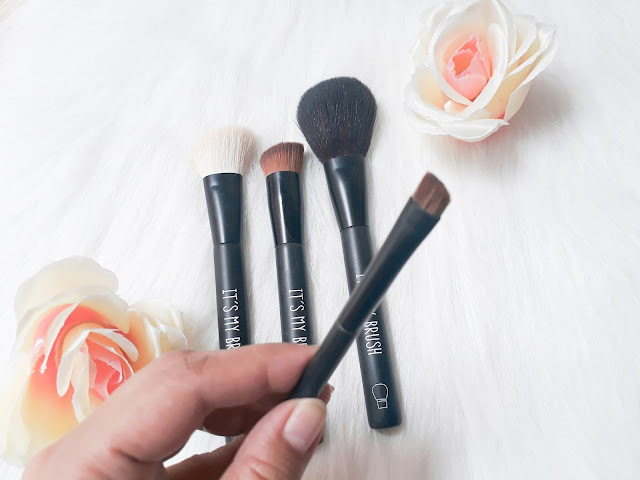 As I am beginning my journey as a beauty blogger, I'm also beginning to invest on beauty tools so that it can help me perform better tasks when it comes to doing my make ups. 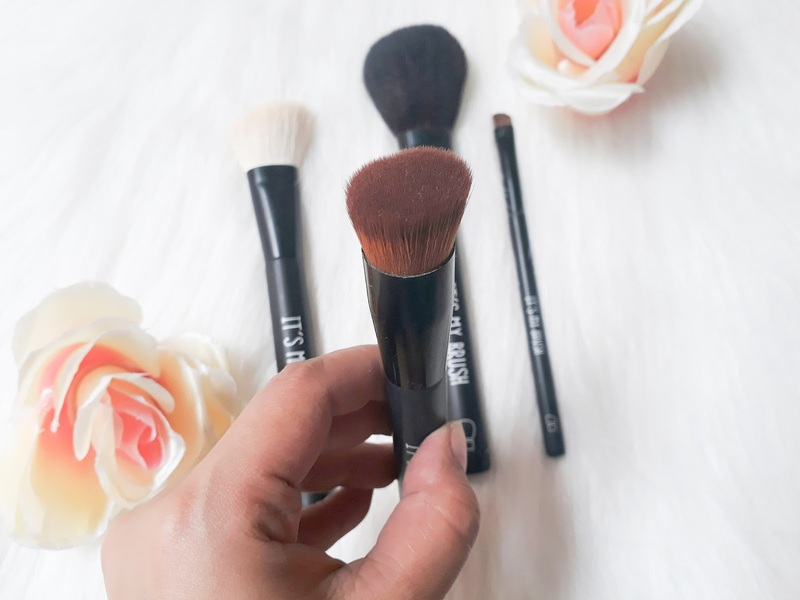 I bought these brushes from Althea and on my unboxing post, I shared how much these brushes are. Seriously, this is the most affordable quality brush that I bought so far. These brushes are below 200 when I bought them from Althea. I can drop it all this instant. 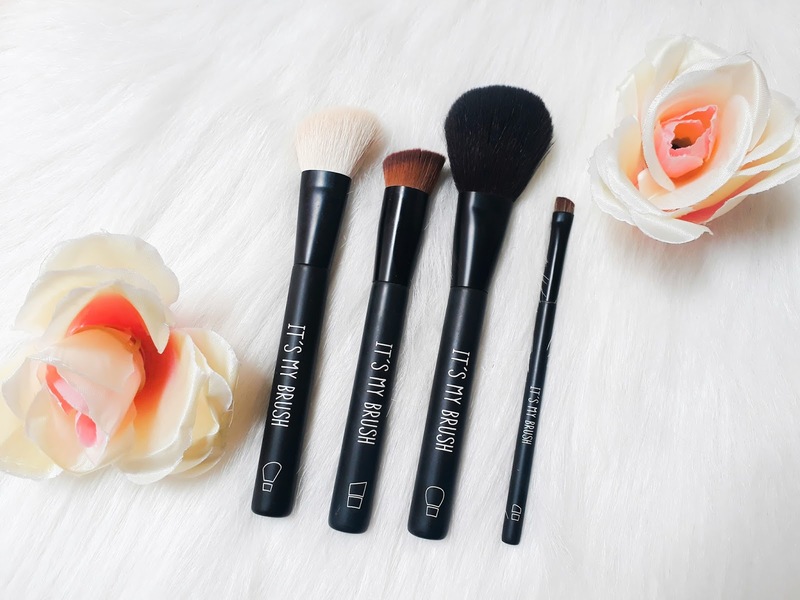 These brushes are the softest! For a few months that I've been using these, the bristles never fall off. My favorite brush is the Powder Brush. I can tap it on my face all day. As for the usage, it automatically spreads the powder evenly on my face. I wish the contour brush is in black or brown. Though I do not use much contour, this brush is quite thick for contouring. But just like the powder brush, the bristles are soft as well. 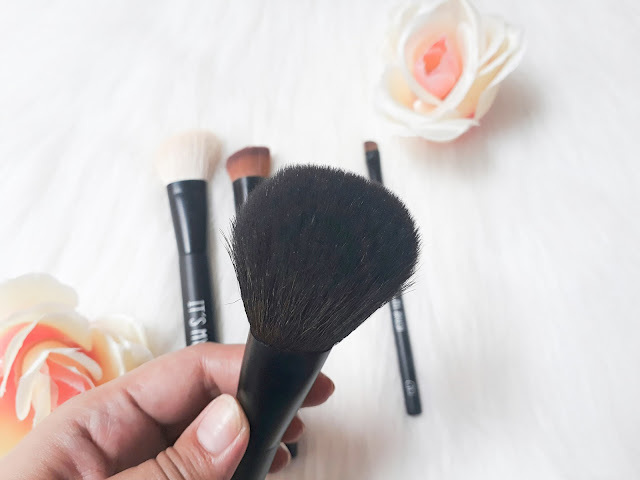 The angled foundation brush has a ticklish feeling when used. Its bristles are tight but the ends are soft that it's like having a face massage when you're using it. The Eyebrow brush is quite thick for the eyebrows, but it does its job to form and shape the brows when using a powder brow designer. These brushes are worth more than the price. You'll never regret buying one.